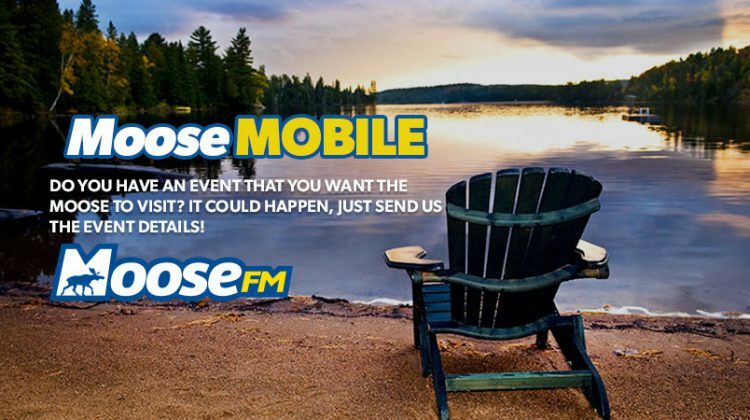 All summer long, join the Moose FM BMT Insurance Moose Mobile all over Northeaster Ontario. If you’ve got an event coming up, send us all the details and we could be there! Keep checking here to see where we are going!